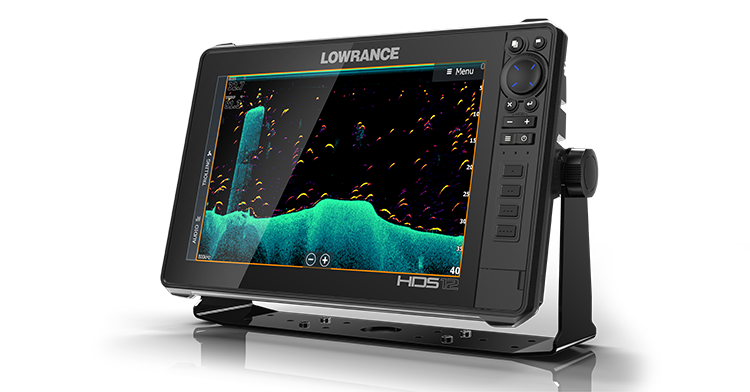 In case you didn’t know, more freshwater fishing tour pros use HDS than all other fishfinder brands, so we didn’t have to go back to the drawing board to build HDS LIVE – we just made the best fishfinder/chartplotter even better. 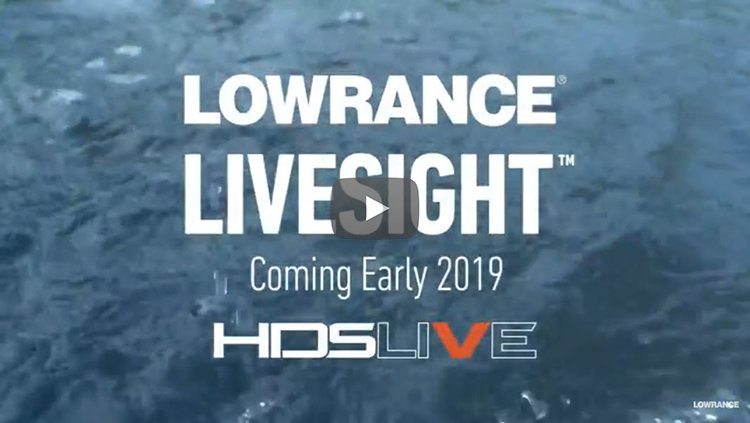 HDS LIVE delivers premium performance and support for the best collection of innovative sonar features available – from new Active Imaging™ and StructureScan® 3D to FishReveal™ and LiveSight™ real-time sonar – anglers will experience a new level of fishfinding performance with HDS LIVE. Targeting key fishing areas has never been easier, behind the best suite of navigation features ever built into an HDS display — including preloaded C-MAP® US Enhanced mapping with 1-foot contours on nearly 4,000 lakes, C-MAP® Easy Routing, Navionics® Autorouting capability and Genesis Live onscreen mapping. See structure and cover with a new level of refined detail and at a range unmatched by any other structure imaging technology with Active Imaging™. 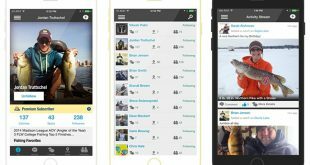 The high-level clarity, target separation and refined detail of Active Imaging helps anglers find more fish by making it easier to quickly identify fish-holding structure like rockpiles, standing timber, weedbeds, ditches and drop-offs – all at a greater distance from the boat. Get the best of CHIRP sonar and DownScan Imaging™ on one screen with the exclusive FishReveal™ Smart Target view that makes it easy to recognize ﬁsh from structure and cover on high-detailed DownScan images. 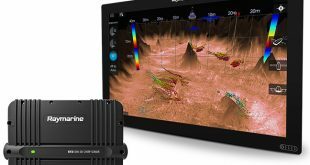 FishReveal removes the need to display CHIRP sonar and DownScan Imaging™ on a two-panel split-screen display. See fish, structure and chart detail better than ever on the high-resolution, super-bright SolarMAX™ HD displays. Whether searching for fish around structure or navigating to a favorite fishing spot, SolarMAX HD delivers bright and clear images with easy viewing from any angle, in direct sunlight, and even thru polarized sunglasses. Our ultra-responsive multi-touch screen works even when the display is wet. 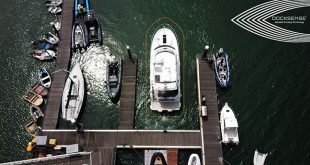 Enjoy safer and easier navigation with the C-MAP® Easy Routing + Navionics® Autorouting capability of HDS LIVE displays. Anglers can easily build a system around HDS LIVE with Lowrance performance modules, including HALO24 Radar, Broadband Radar™, SonicHub®2 Marine Audio, SiriusXM® Marine Weather and audio, DSC VHF, as well as industry-leading technologies, like Mercury® VesselView® Link, Bluetooth® control of Power-Pole® shallow water anchors and the SmartSteer™ interface, featuring touchscreen control of MotorGuide® Xi5 trolling motor and the Lowrance® Outboard Pilot. 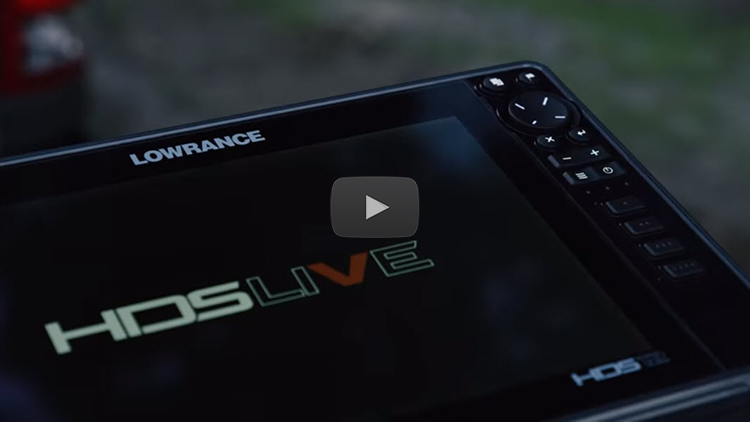 To learn more about HDS LIVE click here.